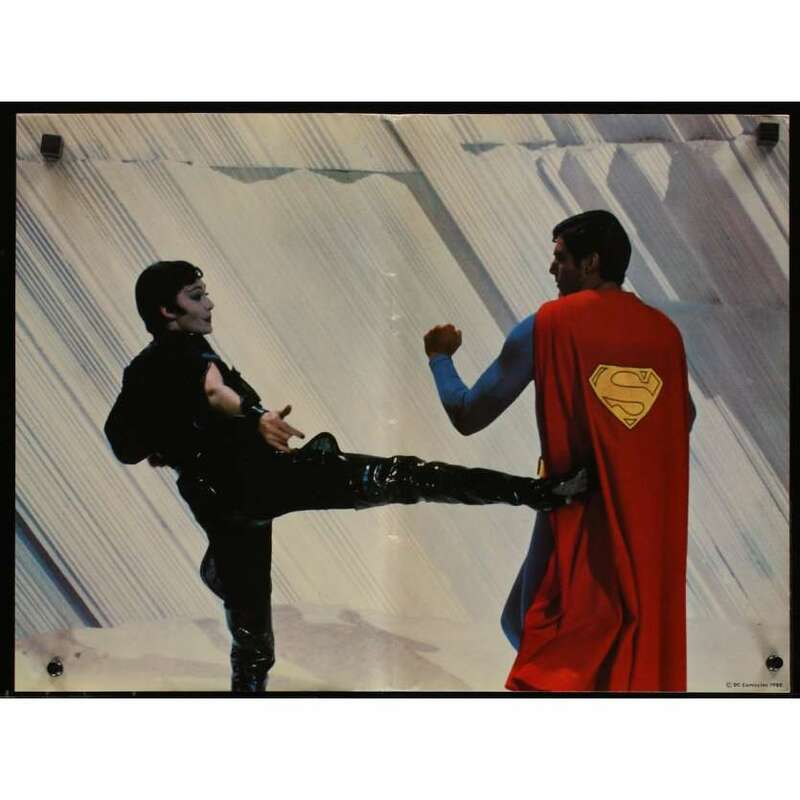 SUPERMAN II Movie Still 2 directed by Richard Lester with Christopher Reeves - 1981 - Size: 16x20 inches approx. Condition: Condition: Good to Very good. The still was folded across or down the middle at one time and there are some creases and scuffs scattered throughout.